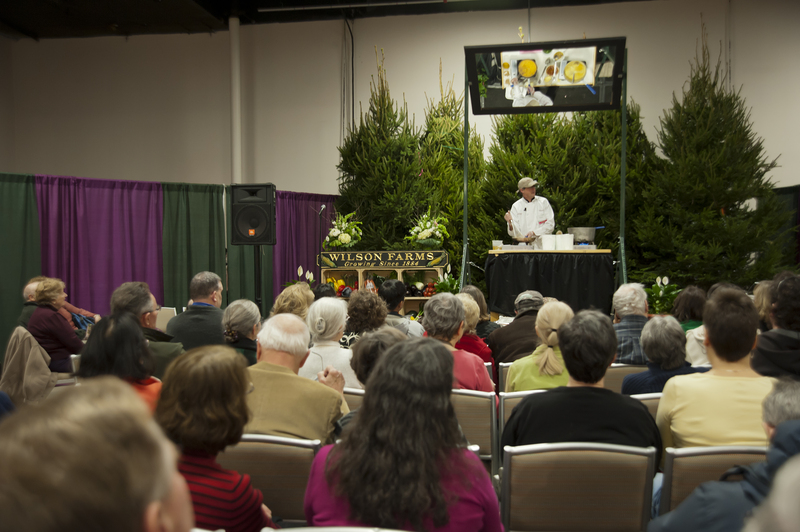 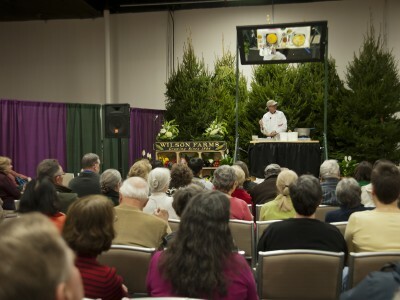 Paragon Group launched the Boston Flower & Garden Show in 2010. 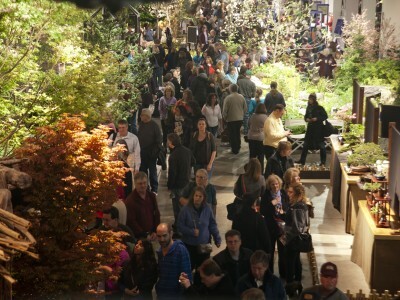 While retaining the main elements of the past 137-year old Spring Flower Show (now defunct), new sectors were created to modernize the event and bring in a more HGTV crowd. 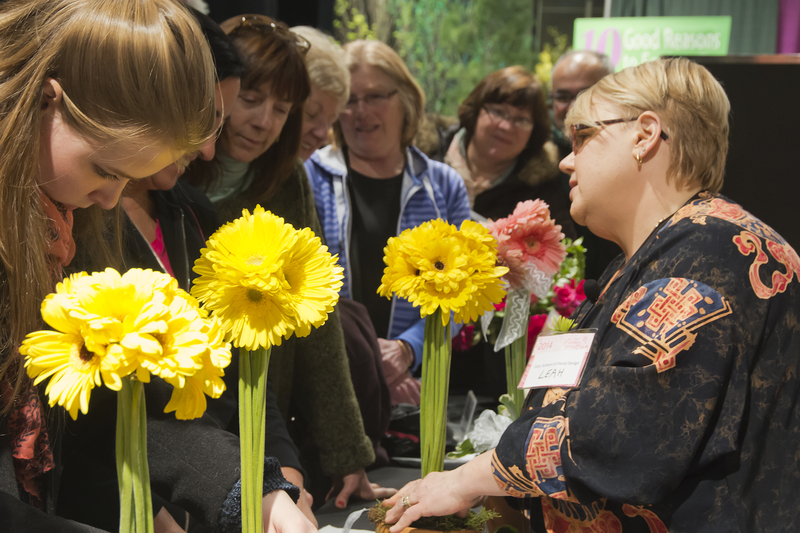 Paragon Group extended a sponsorship to the Massachusetts Horticultural Society, so they could continue their education and competition programs and grow their membership. 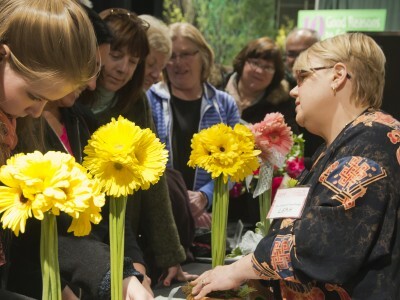 The show currently has a vendor waiting list. 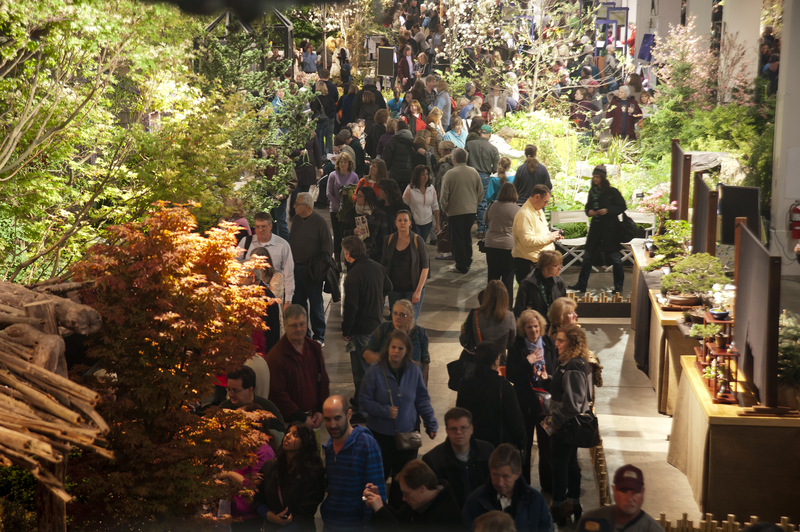 Every March, the Boston Flower & Garden Show is the first taste of Spring for tens of thousands of visitors from all over New England and has been voted the #2 consumer show in Boston for the last 3 years by Biz Bash Media.